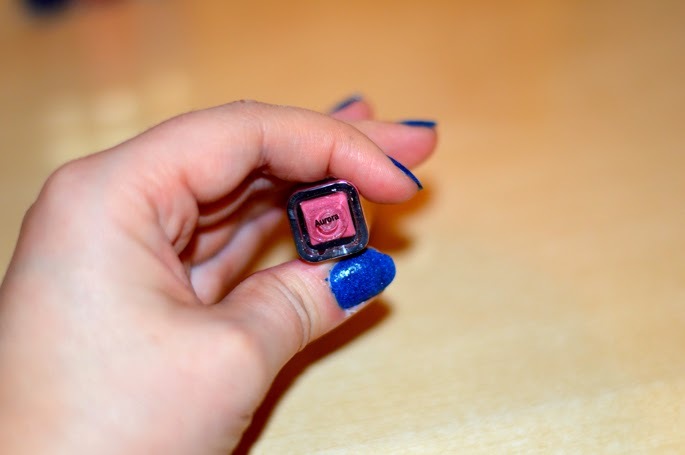 I fell in love with this colour when I spotted it in Superdrug. This is the first product that I have tried from Tanya Burr's range with Eye Candy and I couldn't be happier with it. The colour is very pigmented which i was pleased to see. 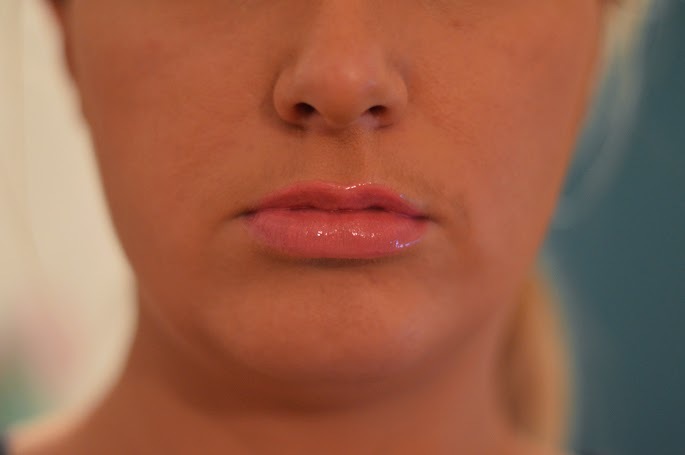 Too many glosses these days don't look anything like the colour in the packaging (always sheer) but this was spot on. It has the sweetest scent, I could eat it, it smells so good!! 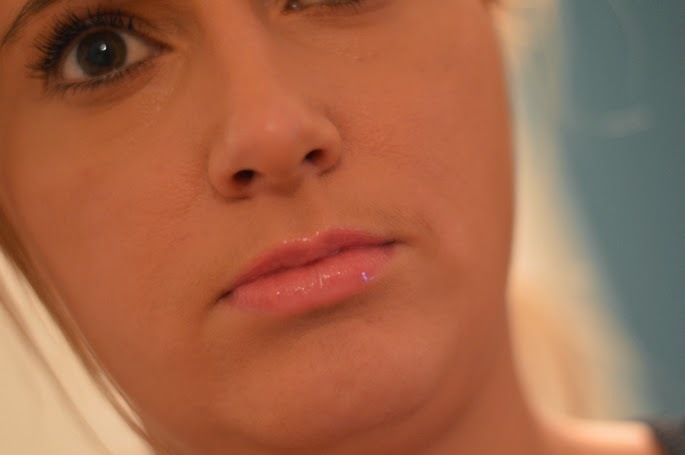 The applicator is great too, the gloss glides on the lips with ease and the brush is soft and flexible when applying.